I've done more write-ups for this series than any other out there, repeatedly attempting to capture in words what makes it so amazing because I've felt so strongly that others need to be reading it. Yet, no matter what I say to describe it, my words never seem to do the work justice. I go back, read it some more, and each time realize I love it even more than I thought I did because there's a certain Je ne sais quoi to it that compels a short-attention-span-prone man like myself, sitting in uncomfortable positions on a floor for hours at a time, to fly through literally fifty to sixty issues in a single sitting without a sense of time passing whenever I start opening those darn Saga editions. Normally, I reserve that kind of focus for Shakespeare, Joyce, and Hugo. So forget everything I've said before, and let's leave it at this: You take a creator who is passionate about his work as well as a consummate professional, always striving to improve his artistry. You have him do ten issues a year like clockwork for over three decades, taking only three sabbaticals in all that time, and that work has to grow from decent, to great, to art, to something utterly superb. There's no way to explain it better; just come see the master at work. By the way, I end with issue #93 both because that's close to the ten year cut-off (of course I'd nominate everything including the current issue, if I could) and because it's possibly the most powerful single issue of the entire run, providing a poignant but brilliantly understated parting, deeply enmeshed in painstaking historical accuracy, that provides a sort of bookend to a relationship begun in Usagi's second ever appearance. A great ending point if you were going to stop several issues after anyway. begun in Metal Hurlant and serialized over the span of 8 years, I will put the original form I discovered it in as the "issues", i.e. 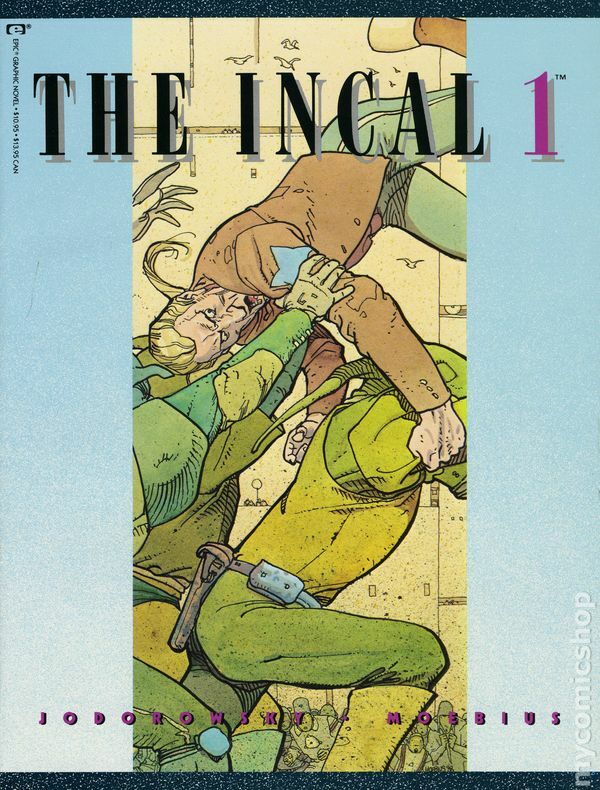 The Incal Book One Book Two and Book Three as released by Epic Comics in the US in 1988. Welcome to the adventures of John DiFool, a nobody class R private investigator and Deepo his pet/companion bird who stumble upon an epic adventure that is part space opera, part messianic fable, part satire and all glorious. 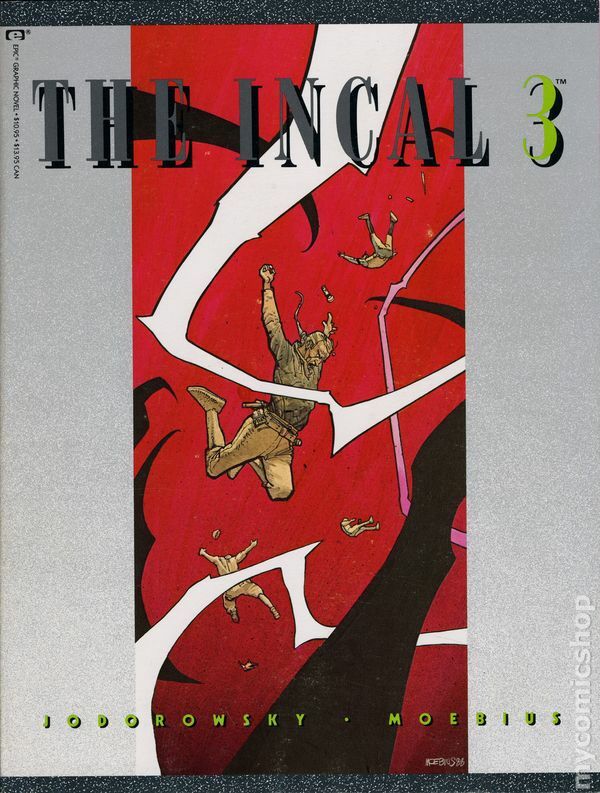 It features alien invasions, political intrigues, conspiracies, debauchery, social commentary, and the requisite MacGuffin, the Incal that sets the whole story in motion when it falls into DiFool's hands. The origins for this grand sci-fi tale lie in the collaboration between Jodo and Giraud on the unmade Dune film in the mid-70s and they expanded on ideas, concept art and themes they had planned to explore in the film, but their collaboration eventually blossomed into something that transcended its origins and became something utterly new and nearly unprecedented. 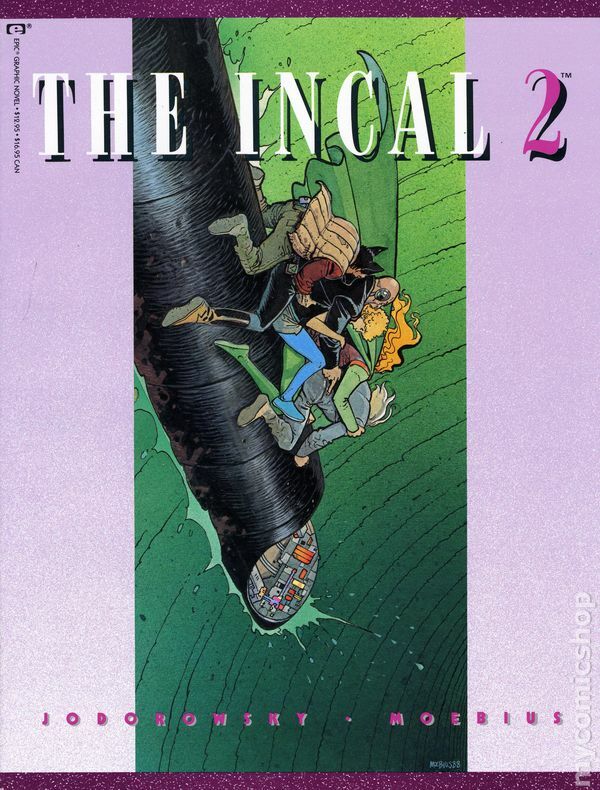 The Incal has spawned sequels and prequels, which while good don't quite reach the heights of the original, and was the start of the Jodoverse which spawned such series as The Metabarons and the Tecnho-Priests by Jodo and other artists, but none of that is necessary to experience the Incal itself. This is DiFool's epic journey of cosmic initiation, but it was also my initiation of sorts into an even wider world of comics than mainstream American comics. Every time I read it I find something new to marvel at and additional depths to plunder, but even taken only at a surface levle it is still a grand sci-fi adventure with gorgeous art. by Hamilton, Forte, Swan, Levitz, Giffen, and everydamnone. I was originally (til yesterday when I read someones entry for it )going to select The Great Darkness Saga, but this whole thing has had me thinking about Sagas and such. I'm no expert, no scholar, and have the vocabulary of a 5 year old but Im going to try and explain this, I might even be semi coherant. 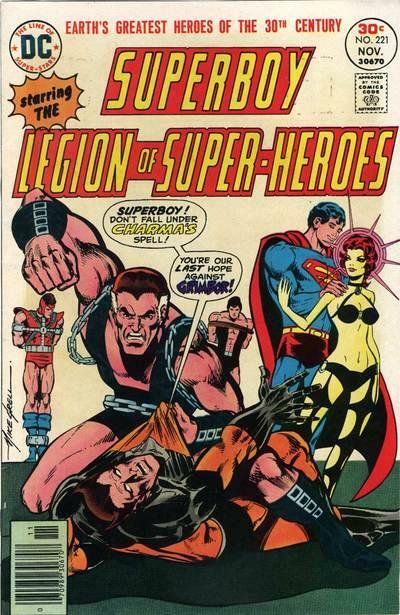 I think the Legion was my first major comic crush, my first and longest, probably the one title Ive come back to everytime Ive been away from comics,or unable to get new issues. 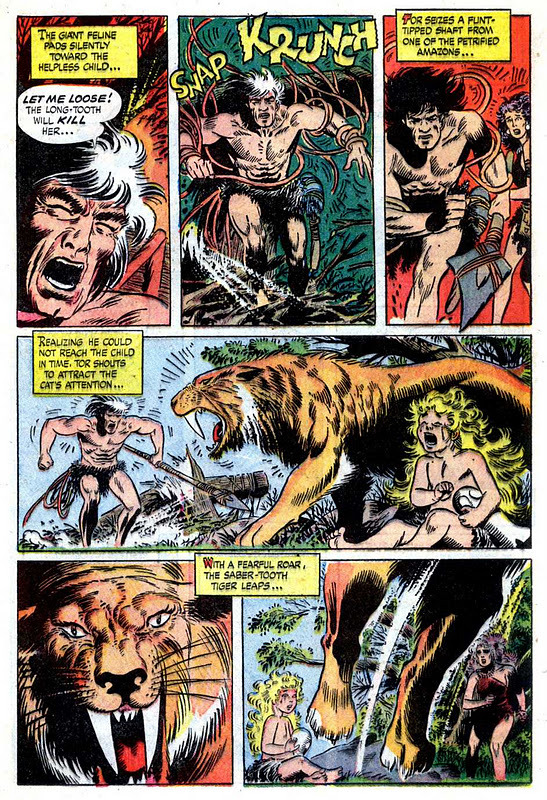 First encounters were in Australian reprint books, and though I'd almost certainly read of them in the inumerable Superman books Id read I distinctly remember being gobsmacked by Jim Sherman, Dave Cockrum, and Mike Grell. 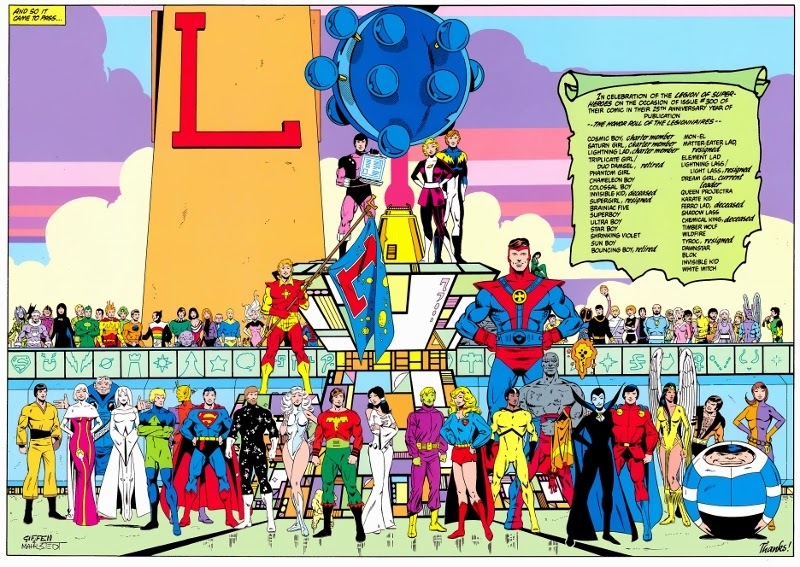 The thing is LOSH is a massive family, they like, love, loathe, and hate each other. They fight, feud, and f... "ahem"...well, in a nice family, consensual, respectful way that is. As Ive thought it over in the last day this entire run is their Saga, one of the big American comic book sagas. Their stories range, in continuity, from their first appearance in '58 through issue 16 of the Baxter series in '85. Why #16 P.P.P. ? I hear you asking...well its simple. 16 is the issue with Brainiac 5 mourning the death of Supergirl in Crisis and that folks is enough for me. Any further and it ceases to be a story of the same people (and my entire spurious reasoning unravels). I love that ALL of that,all the goofyness, the bad fashion, the bizarre aliens, the heartbreak, heartache, and sheer joy are all one continuous family affair. Just like growing up with Islanders and Maoris...EVERYTHING is Family, good, bad, and all the gray in between. A samurai rabbit wanders feudal Japan. You get to know him and the people he encounters. They become as close to you as family. The two best stories are an epic saga called Grasscutter, which follows the saga of a sword from myth to legend to history to Usagi's present and a tense political situation; and a single issue story called Chanyou, in which Usagi and Tomoe hold a tea ceremony together. The series continues to go strong to this day, but the 100th issue seems like a good place to cap it for this list, as we then proceed to the "modern" era of stories. A choice which I think surprises no one in this community. This is the story I read the most recently out of all 10 on my list, and it had a big impact on me. While I could have gone with the first 50 issues or with PAD's entire run, I have decided o focus on the first 9 issues, because I feel they tell one complete story with consistent themes and great character work. 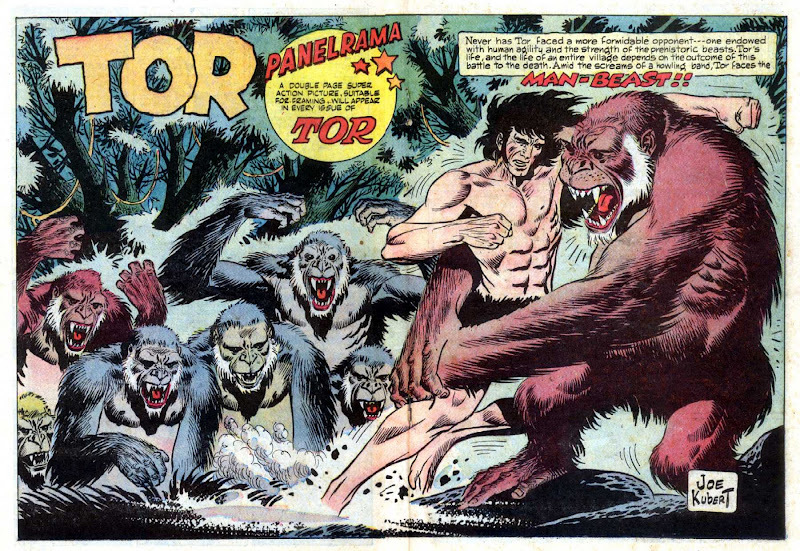 Gary Frank's art is amazing, especially his rendition of Gorilla Grodd. The themes of identity and humanity are explored well. The new cast of characters is fantastic, and the human drama is actually more interesting than the fight scenes, which are still good in their own right. 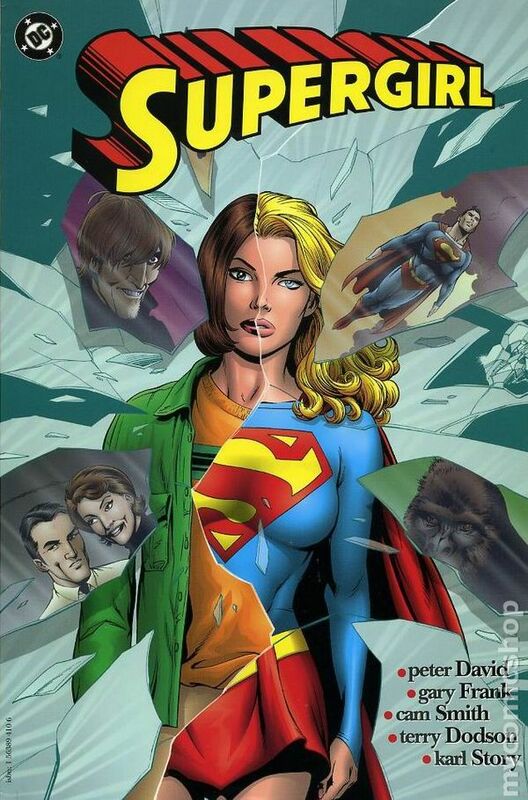 I want to read more about Fred and Sylvia, Mattie and Cutter, and not just more about Linda/Supergirl. And that is rare for even a good comic run. I make the distinction of including just the story of Warlock fighting his future self with Thanos as a supporting character as opposed to the entire Starlin run. Pretty much a story involving the lead character finding out that he becomes the champion of life by becoming a universal dictator and his doing what can to prevent it. Along the way, we are introduced to Pip and Gamora for the first time and we see the Thanos has an end game to aiding Warlock. Starlin at his absolute best. 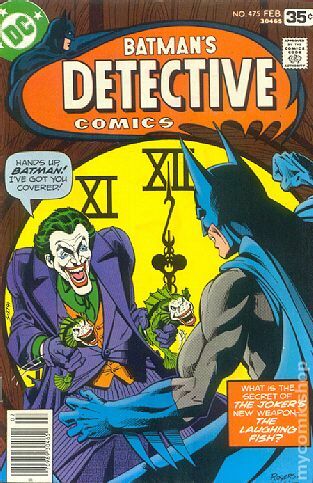 Detective Comics #469-479. 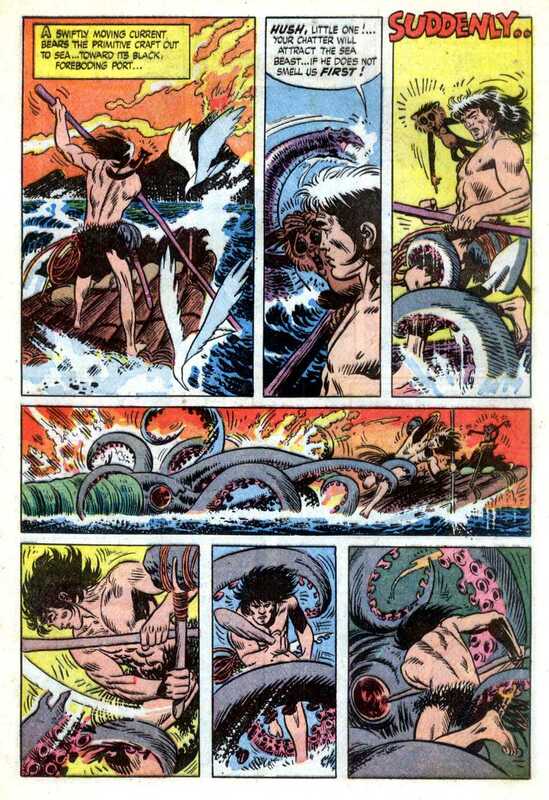 Written by Steve Englehart (& Len Wein). Art by Marshall Rogers (& Walt Simonson). "Gree is a workaday Orc without many aspirations, as greedy and nasty as they come. 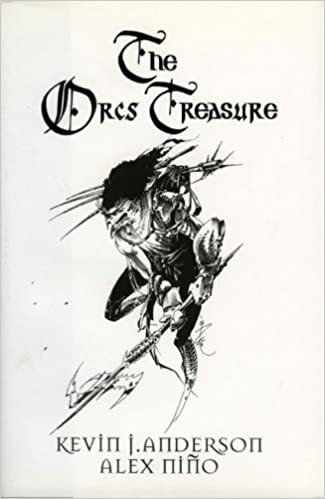 But soon, after he and his fellow orcs lay siege to a human castle, Gree comes upon a hidden treasure, one more precious than mere gold...and one which will change his life forever." This is the kind of books that used to make it a joy to go htrough the indie pages of the Previws catalogue, finding ths under the radar book from a small publishing company who did it because of passion for the artists. I can't imagine this book made much money as I've so seldom seen it. Yet, as a dedicated Nino enthusiast, I got it instantly and was pleasantly surprised to discover this was high-end Nino work, complemented by a story he's rarely got the chance to tackle, one of quality, subtlety and quite frankly very entertaining, making a point about what is treasure and what isn't. The theme also is the transformative power of art, how it can affect anyone to transcendental levels, as Gree, in charge of watching the treasure learns to appreciate it and slowly transforms into some kind of museum currator, mortified by the prospect of it being spread out in exchange of vulgar gold coins. 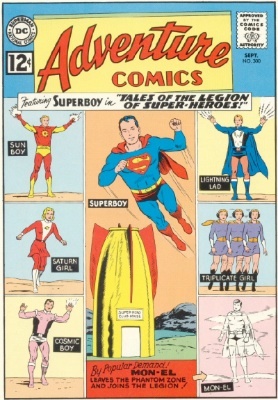 Anderson keeps himself well in the background by omitting thought bubbles entirely, excluding narrative boxes nearly as completely, and keeping dialogue to a minimum. This lets Nino's art take center stage while still providing the reader with those moments where telling (despite all the stereotypical advice to the contrary) is essential for the reader to understand what a character is thinking or feeling. The severely limited word-count here may tempt the reader to speed through the text, but that's exactly the wrong way to read this book. Easily as effective as those wordless or nearly wordless Chris VanAllsburg picture books, the incredibly rich illustrations are narratives in themselves and to limit your self to the dialog would be to forfeit three quarters of the story. No, to get everything this duo is offering the reader needs to move slowly through each nuance of illustration savor every perfect, minimalist written line. Nino provides all sorts of details that enrich every aspect of the narrative that will be missed by the casual or swift reader, and Anderson is at Haiku level simplicity here and every word counts. What seals the deal is Nino stretching his muscles so far out that you can really experience his art as if it was the first time, him not relying on his usual bag of tricks but expanding his storytelling technique in unexpected ways, making this more a journey of the mind than a typical sword and sorcery affair. As this book sadly remains under the radar, I searched the internet for pictures and scans with little success, expecting its 172 page count to be heavily showcased, but it wasn't so, which means if this caught your interest, you'll have to go the extra mile and get it yourself. Where were you the day Galactus and his herald(s) appeared? From the start Kirby and Lee gave us one huge (bow do i mean huge) entrance for the World Devour coming to dinner (who invited him?) on Earth and he was so important that he uses his very own herald to announce his arrival. Sheesh, couldn't he just ring the door bell like everyone else? Some really interesting interpretations of a saga this round. I'm loving it! The Watchmen by Alan Moore and Dave Gibbons issues 1-12. Is there really anything left to say. Simultaneously the most analyzed/discussed and least understood comic. It took super-heroes to their logical conclusion...and then everyone seemed to think that's where they should be instead of understanding that that's not where we really want them. Watchmen #5 is one of the great achievements in the use of the floppy format. Is Watchmen better than From Hell or V or Promethea or...? Maybe not. But it's incredibly important. And I find new things every time I re-read it. Best write-up of Watchmen I've ever read. It actually helps me to understand my problem with the work. It's not really the work itself I dislike -- it's all the works coming after that, missing the point, decided their heroes should be this way too. And while I love V for Vendetta far more, you're right. I wasn't there. "James Robinson does a bunch of things in this series and he does just about all of them phenomenally well. 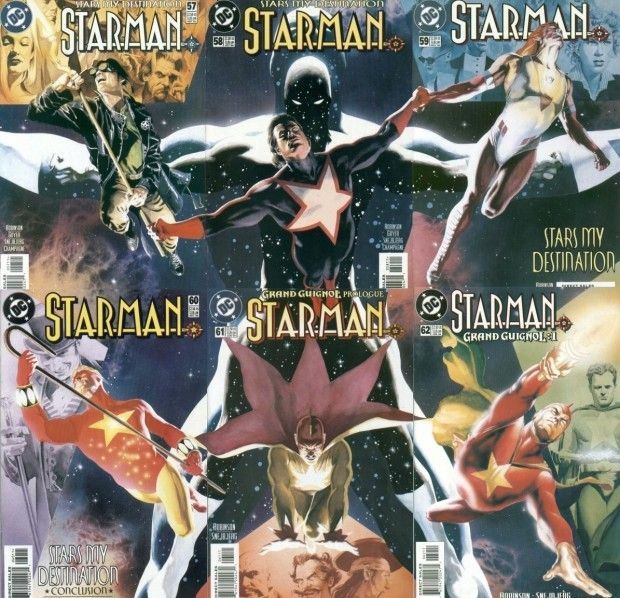 It's one of the best uses of continuity ever, as Robinson examines the legacy of the Starman name, weaving together strands from every character ever to be called Starman into one cohesive saga. He also creates in Opal City a location with as much character as Gotham or Metropolis (and far more than other DC cities like Central or Coast), using it, again, as a way to weave in strands from the length and breadth of DC history into one amazingly coherent storyline (ever wondered how the Golden Age character The Black Pirate was connected to the western hero Scalphunter? Wonder no more). But as fantastic as those bits are (seriously, everyone up to and including Space Cabbie is involved), they are all just bits of color in the main story, which is the story of a father (Ted Knight) and a son (Jack Knight) who seem to have nothing in common. 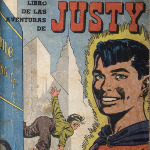 When Jack's older brother, the heir apparent to the Starman legacy, is murdered on one of his first trips out as a superhero, Jack very reluctantly takes up the mantle. By learning about Starman's history, he learns slowly about who his dad is - and as a result, who he himself is. It's just great, great stuff." 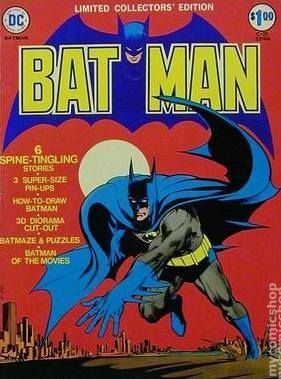 I first learned to love comics on the knees of my father, he had a sprawling collection that was mine to peruse as I wished growing up. 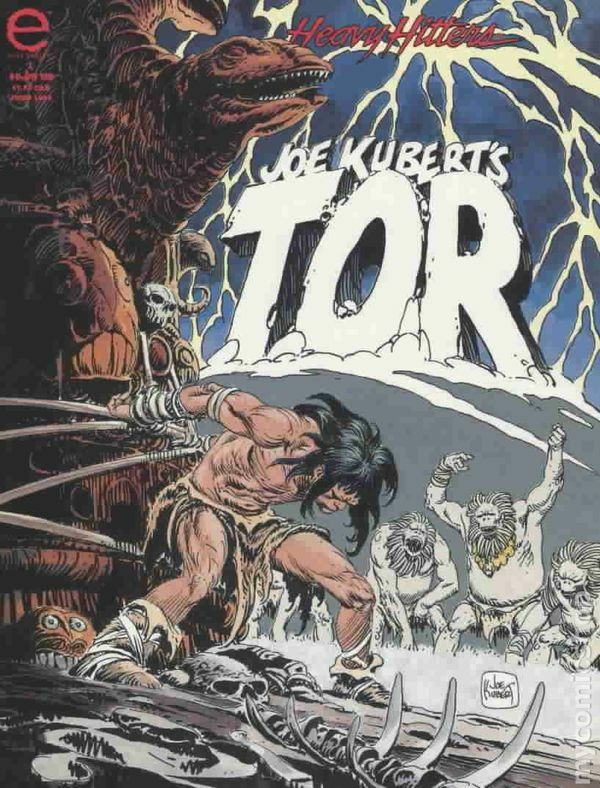 Among his collection though his absolute favorites were the works of Joe Kubert and he had a decades long string of letters to and from Joe stretching back to his own youth to prove it. I can't remember the year but my Father took me to see Joe at an event in Providence and what I remember most about the visit was the utter look of reverence on my Father's face as he met his hero for the first time. It was a great moment and has always been a memory that cemented the importance of the genre in my mind.